West Brom forward honoured in humorous ink job. This Wales fan got a Hal Robson canoe tattoo in honour of national team star and West Brom forward Hal Robson-Kanu. 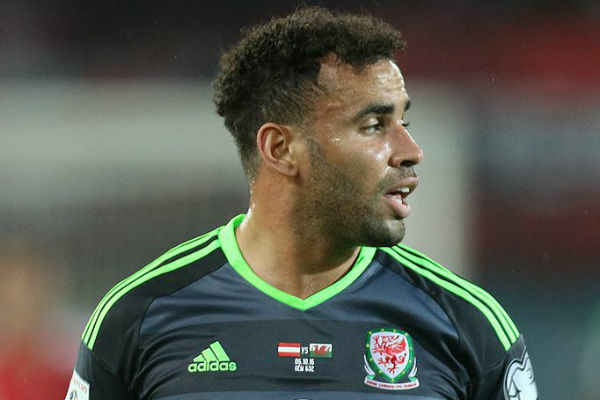 Despite getting relegated with the Baggies last season, Robson-Kanu will always be celebrated by Welsh fans for his brilliant goal against Belgium at Euro 2016. And now he has been honoured in the form of an ink job playing on the similarity of part of his name to a narrow paddling vessel.